Hello! 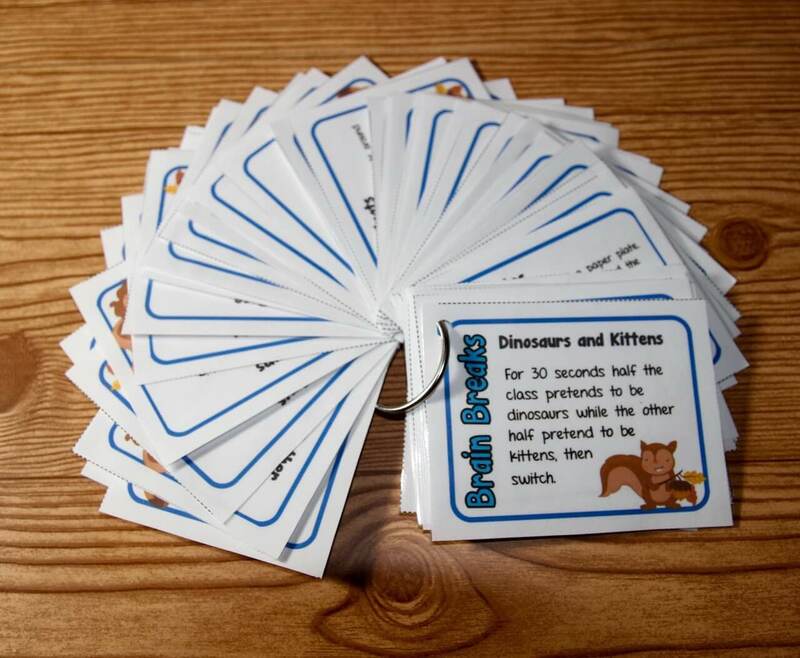 My name is Rachael from The Classroom Game Nook Blog. 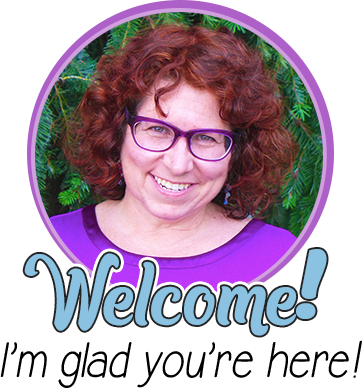 Thanks to Rachel Lynette for allowing me to share some tips with her readers today! 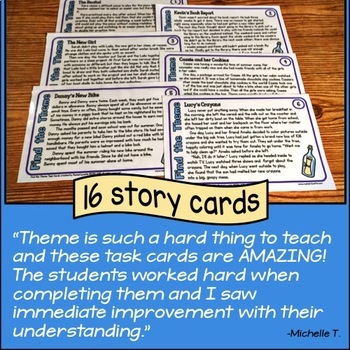 As you might guess by the title of my blog, I’m a big fan of classroom games to promote a meaningful and engaging learning environment. 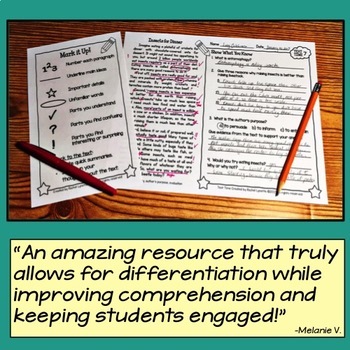 I’m sure I don’t have to tell you that most students would much prefer playing a game with their friends to review an important concept over reviewing using a textbook or a worksheet. 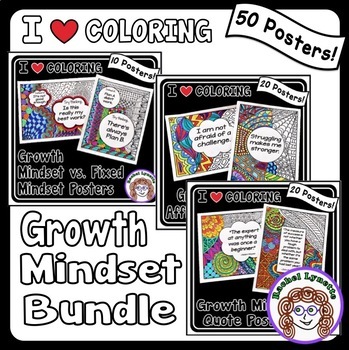 That all changed when I started using my bulletin boards for games! And now, you can, too! 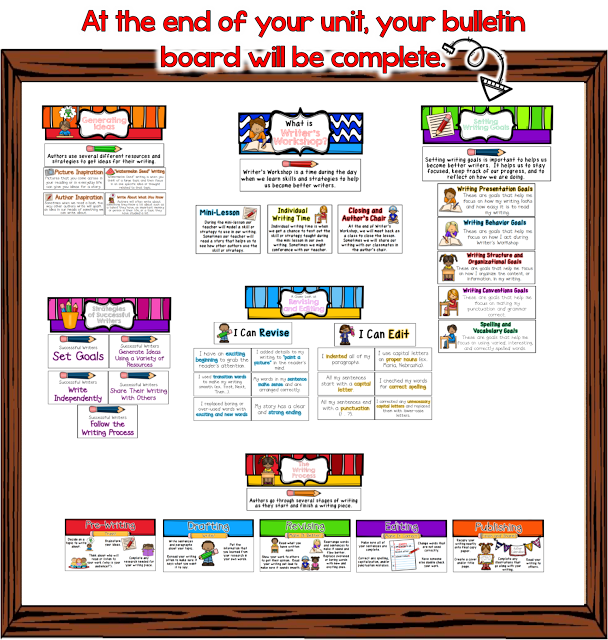 Step 1: Don’t just put up your completed unit bulletin board at the beginning of the unit and leave it there hoping your students will notice. 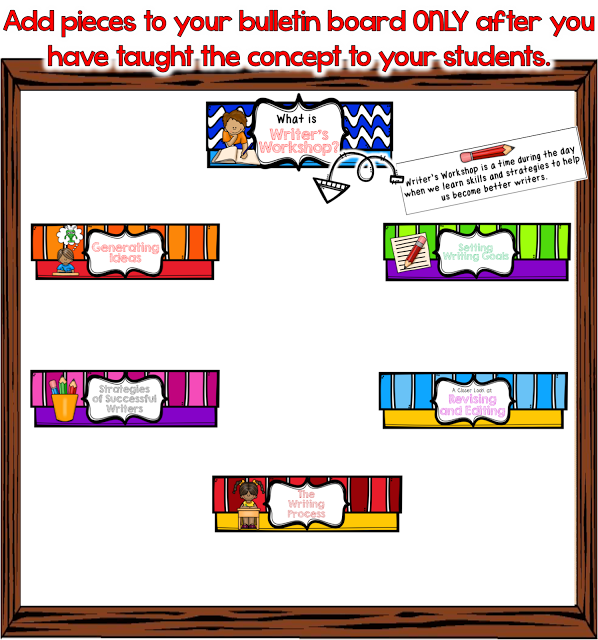 Step 2: Continue to add pieces to your bulletin board as you learn about your unit. Step 3: Use your bulletin board to play a review game! This is where you check how well your students have paid attention to your bulletin board throughout the unit! 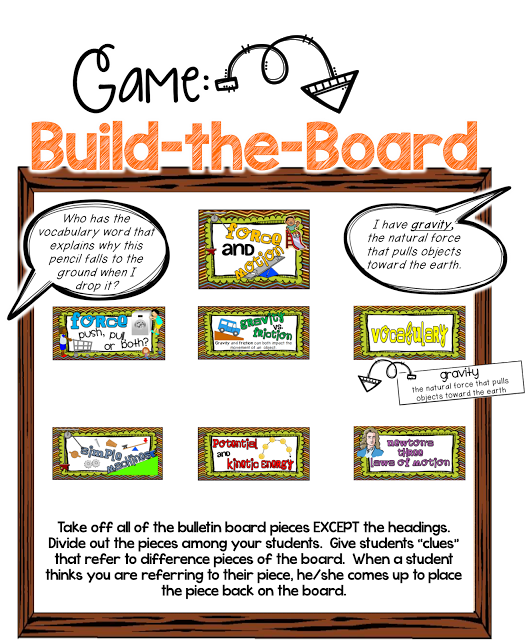 Check out these fun ways to use completed bulletin boards to engage your students in review games. 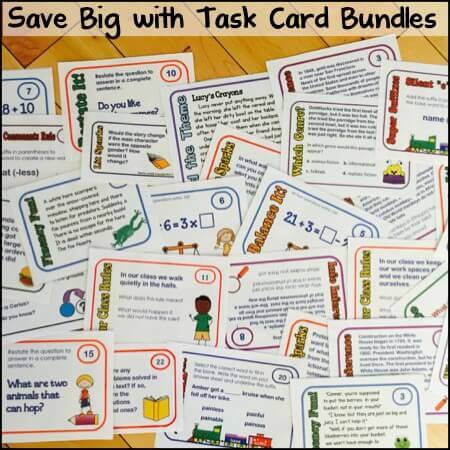 These games can be played with bulletin boards for any concept or grade level. So many options! 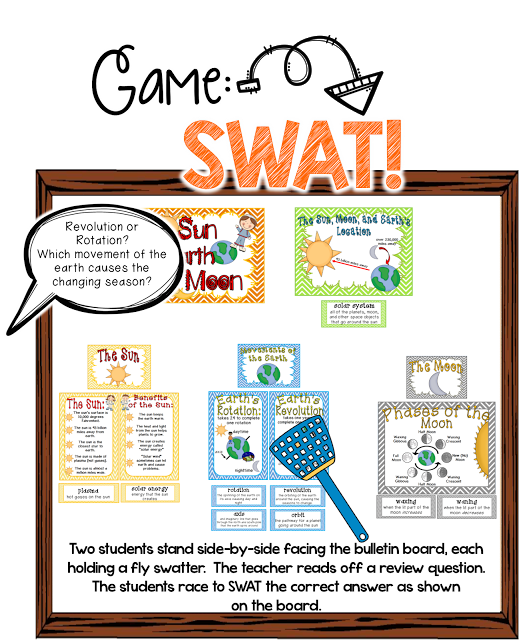 If you’ve got a bulletin board, then you’ve got a game waiting to happen! 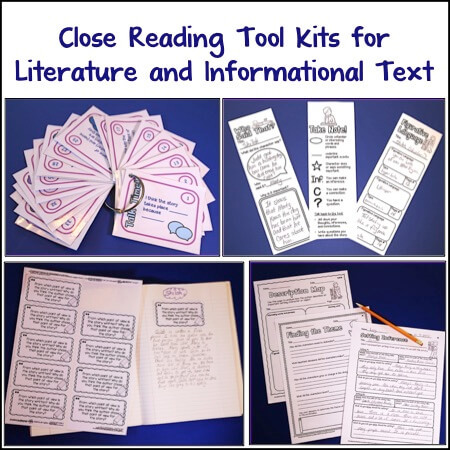 I’d love for you to pop over to the Classroom Game Nook blog for even more game ideas, tips, and freebies! 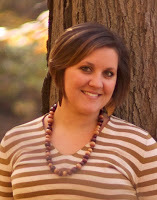 Rachael Parlett is the teacher-author behind the Classroom Game Nook. 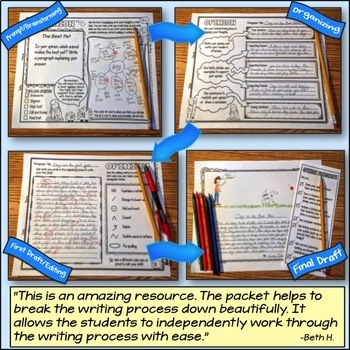 She is blessed to be a stay-at-home mom to her 1-year-old daughter while still maintaining her Teachers Pay Teachers store and collaborating with other teachers. You can stay in touch with Rachael on Facebook, Twitter, or Pinterest! I like your ideas. 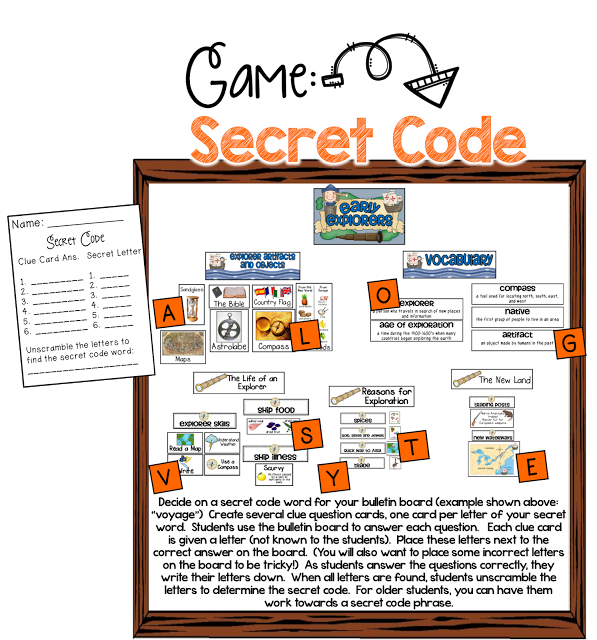 How could you have a literacy game on a bulletin board in the lunchroom? Where individual students when finished with lunch could challenge themselves from their seat to find the answers… There could be a flap and a reveal of the answer when you line up to go to recess. I love the idea of having a literacy game on a bulletin board in the lunch room! 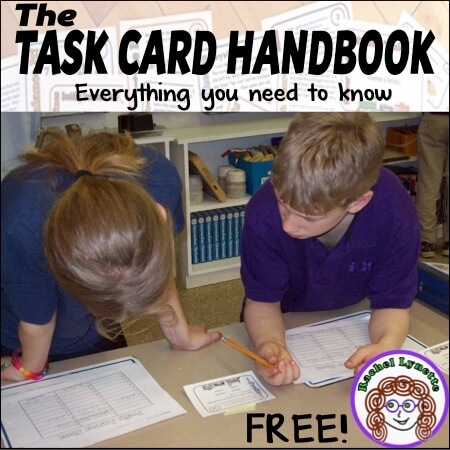 It’s a great way to keep students engaged and keep the lunch room chaos to a minimum! 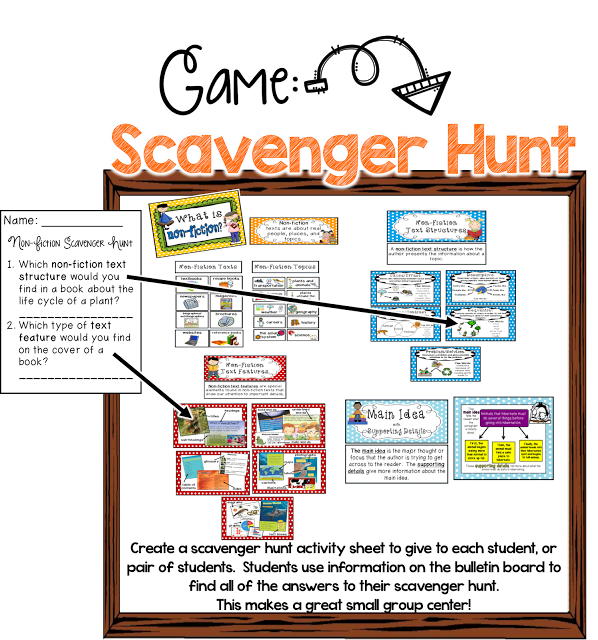 You could put activity sheets (to go along with the game of your choice) in a file folder and staple the file folder to the bulletin board! 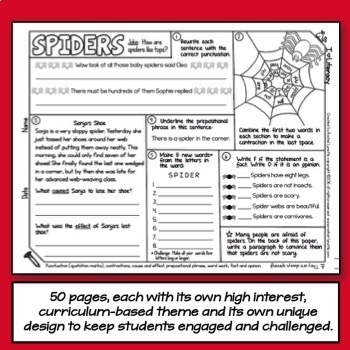 Check out this “I Spy” activity I did on a bulletin board that might spark an idea or two! 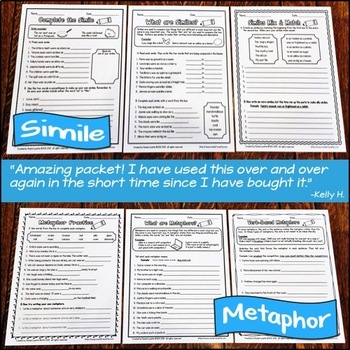 It’s not a literacy game, but you could take the idea shown in the post and make it your own!